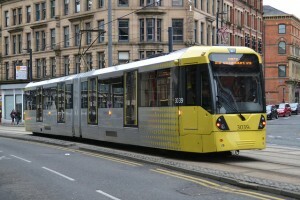 Free wifi in Manchester is to be rolled out to include all Metrolink trams, it was announced today. All trams on the network and Metroshuttle buses will benefit from the upgrade, as well as numerous public buildings including libraries, leisure centres, adult education sites and other facilities. Manchester was last year chosen as one of 10 UK cities to get £10.74m from the government's Urban Broadband Fund to pay for ultra-fast broadband and wifi. Most of the money was to be spent on businesses, but EU rules restricting state spending where there is a commercial alternative have led to a rethink. Now, £440,000 will be spent on 130 public buildings as well as the Metrolink and Metroshuttle transport networks. 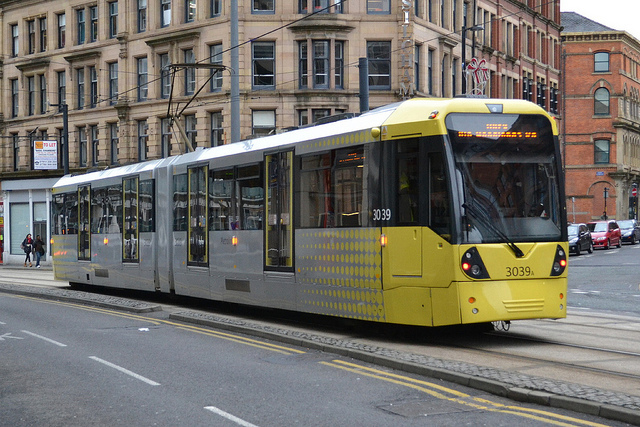 Coun Andrew Fender, chairman of the Transport for Greater Manchester Committee, said: “We want to improve the public transport experience for our customers and providing wifi access is a key part of that. “This is great news for Metrolink and Metroshuttle passengers, who will be able to make even better use of their travel time by using the internet for free. Manchester Science Park will also benefit from £2.95m, while £3.65m of vouchers will be given to SMEs to fund ultra-fast broadband installations.